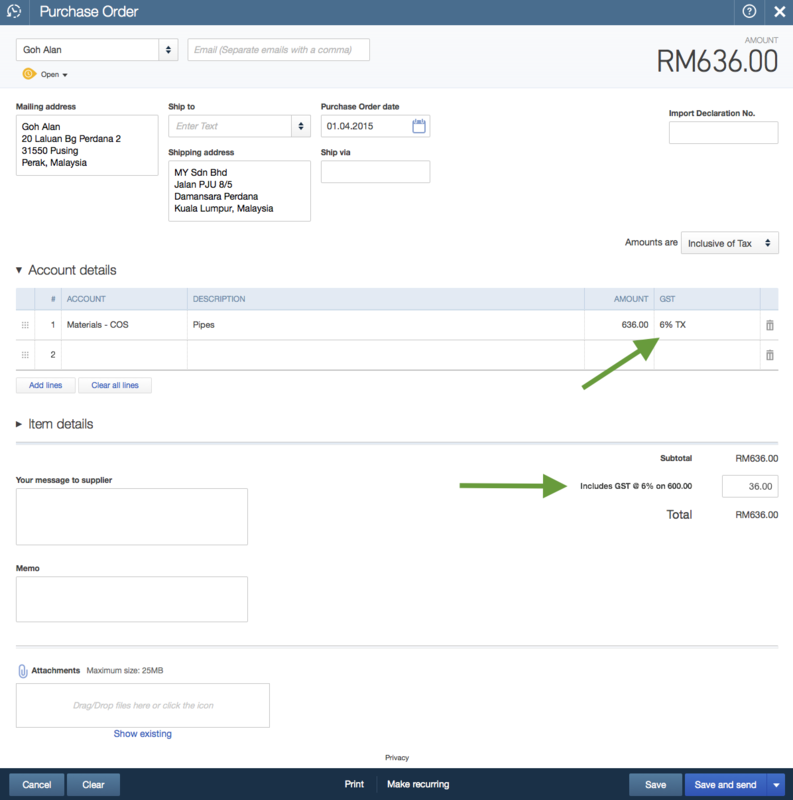 Until we register a local subsidiary in Malaysia we are not permitted to register QuickBooks Online for the rebate announced by the Malaysian government. 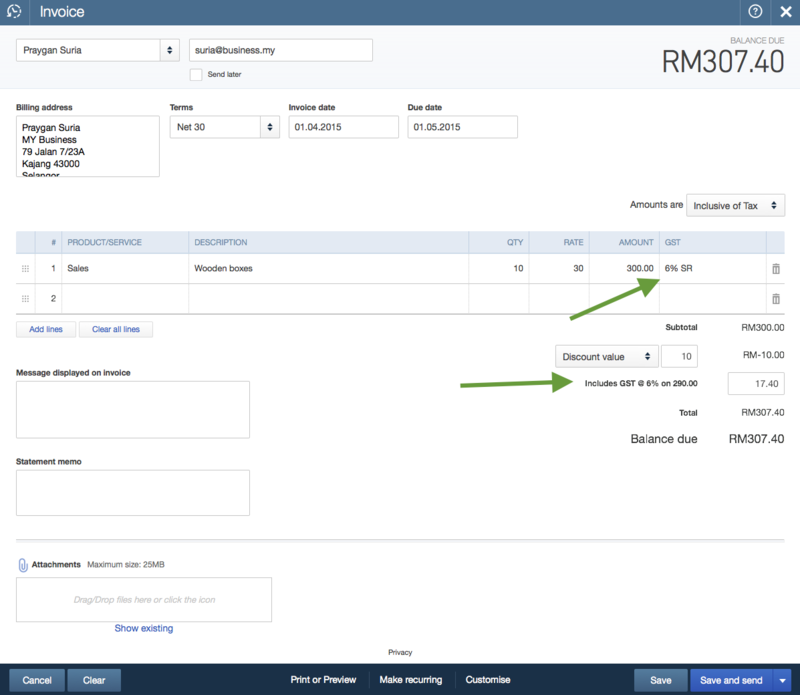 However, we are providing training, support, and regular product updates (included at no extra cost) to QuickBooks. 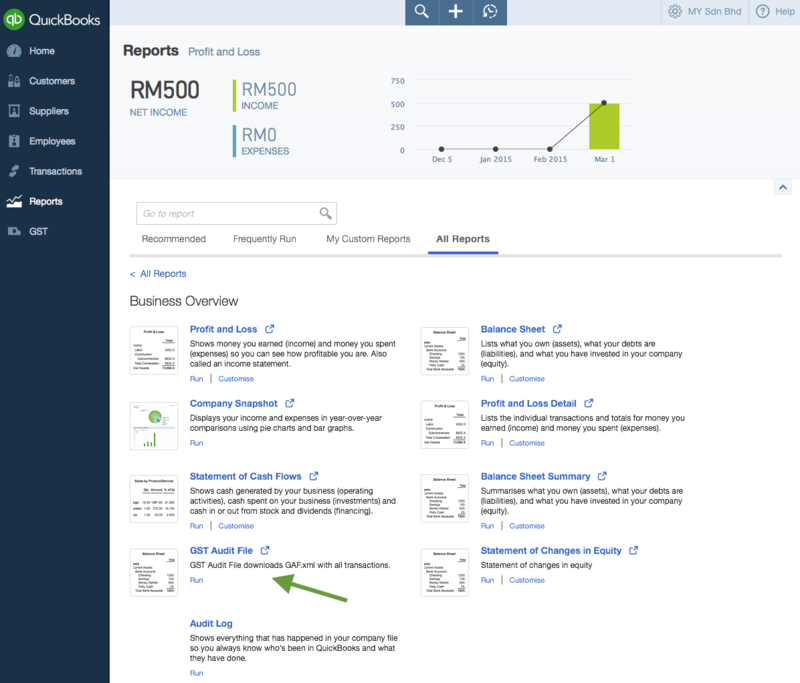 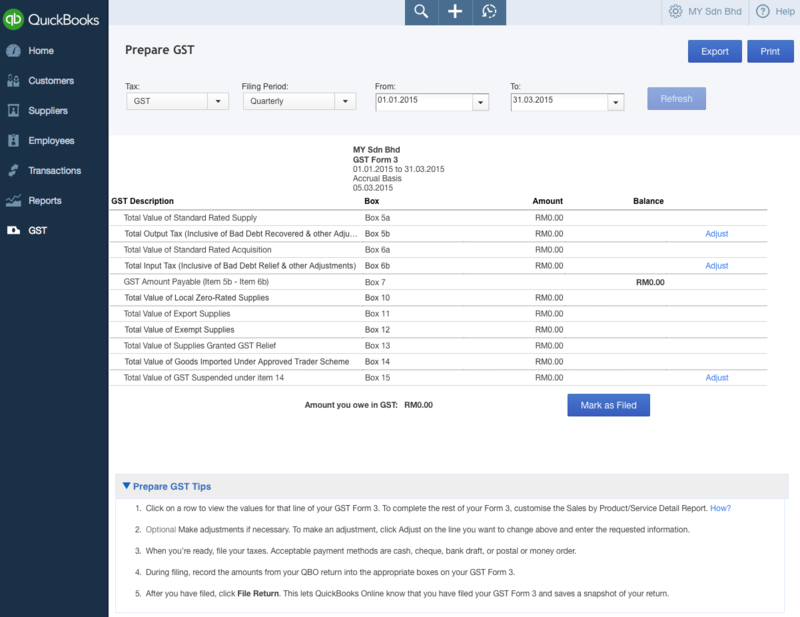 See what customers and accountants in Malaysia have to say about QuickBooks Online. 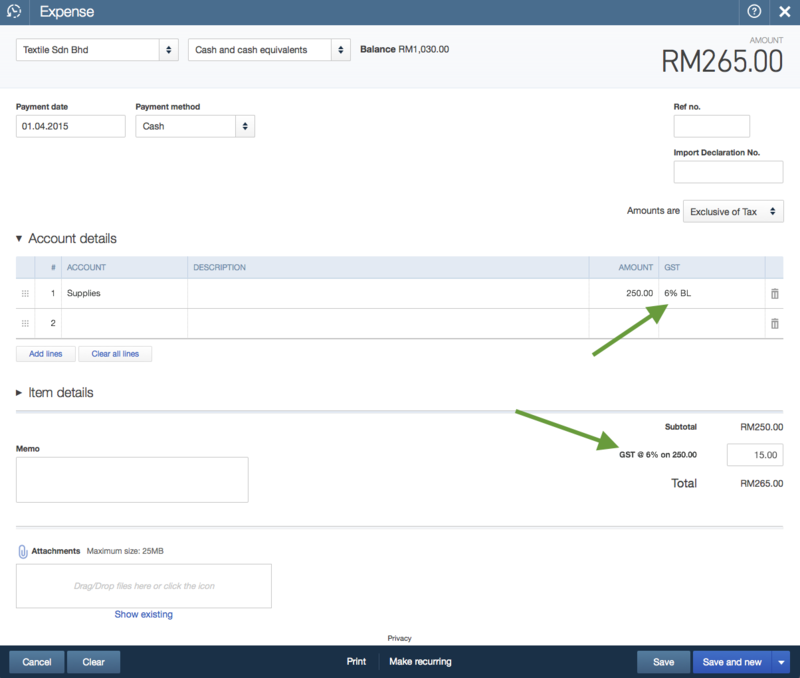 That's an annual saving of US$36 compared to the standard price (with the flexibility to cancel any time).